NEW YORK – Leonardo DiCaprio is upping the ante in his environmental philanthropy: His foundation has announced $15.6 million in grants for conservation efforts. 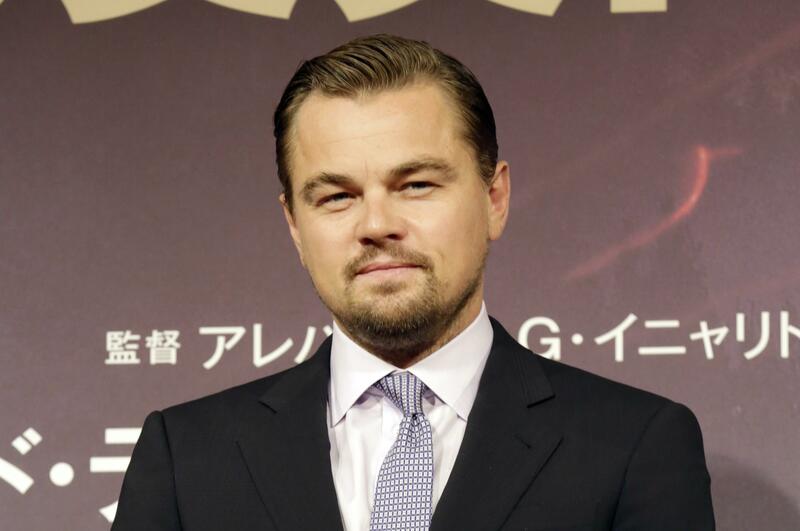 It’s the largest series of donations by the Leonardo DiCaprio Foundation. It boasts donations of more than $59 million since it was founded in 1998. He also appointed Terry Tamminen as the foundation’s CEO. He was once secretary of California’s Environmental Protection Agency. Beneficiaries of the grants include the Elephant Crisis Fund, the Maasai Wilderness Conservation Fund, organizations devoted to fighting climate change and groups dedicated to protecting the rights and cultures of indigenous people. Published: July 13, 2016, 10:14 a.m.